and forget your worries. i.e. think about them when you have to deal with them... the rest of the time just push them to that little dark corner in your mine. 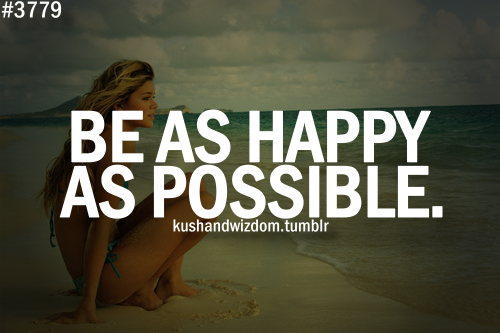 Sit back, and be the happiest person you can be! !